If referred by someone, who can I thank? What drew you to my photos? What are your biggest hopes and/or fears about your wedding photos? If you two could only watch one TV show for the rest of your life, what would it be? 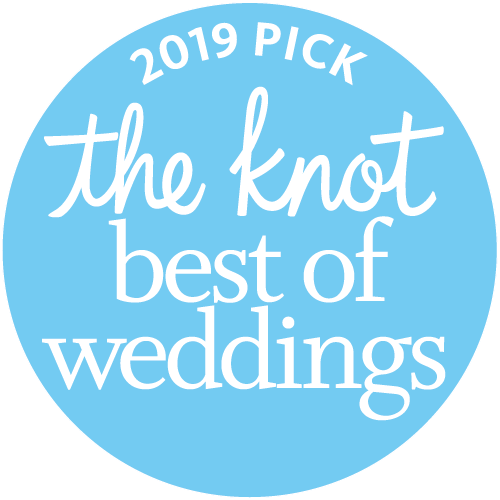 Hear from past happy couples on the Knot!